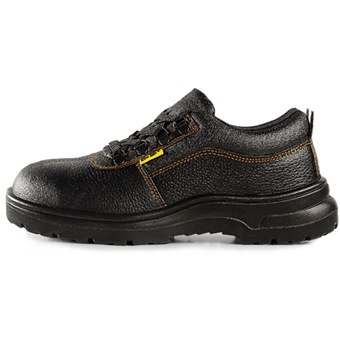 D&D SAFETY SHOE 01818 [S1-P] is rated 4.5 out of 5 by 2. 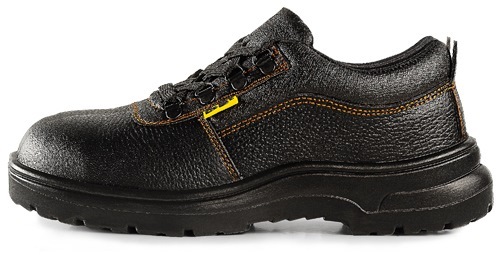 Rated 4 out of 5 by Ebenezer from Safety Shoe This is the first time I bought this model of the safety shoe, I checked with my worker and he is so comfortable with this new shoe, I will get the same model next time when I need to order again. Rated 5 out of 5 by syed from Great happy with the purchase . 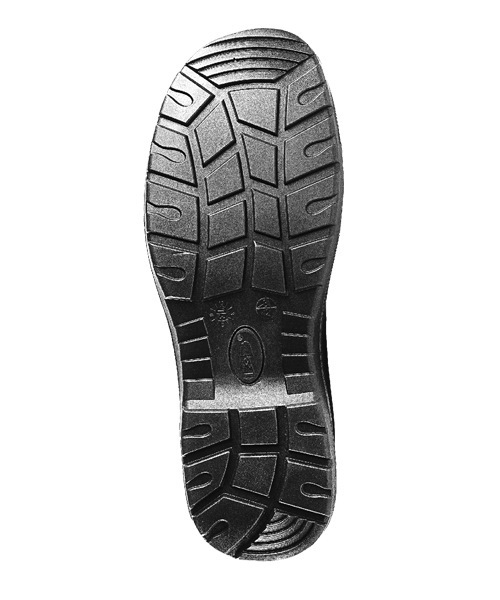 affordable, quality ok .